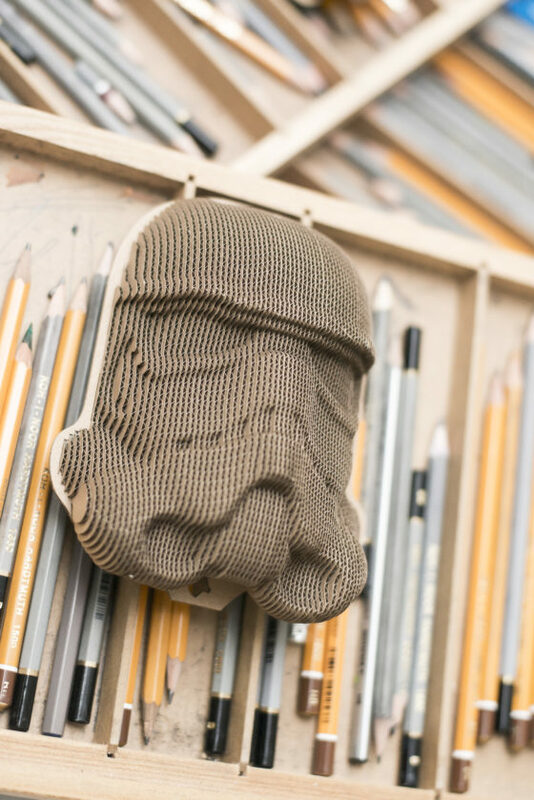 We introduce you a Stormtrooper. 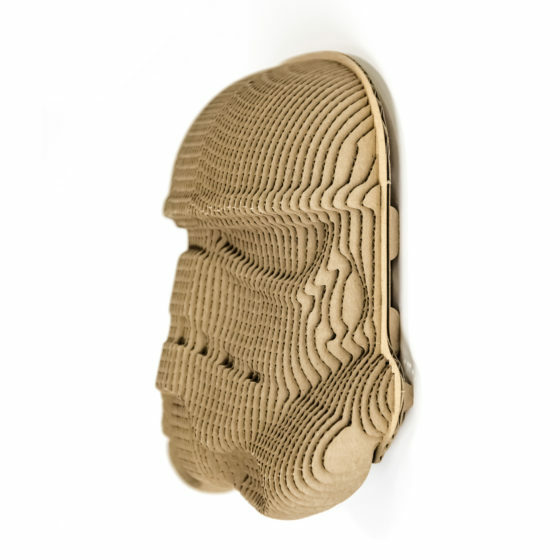 It is a cardboard mask made of cardboard. 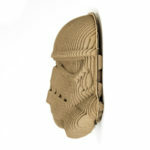 The mask is a wonderful element of interior design. 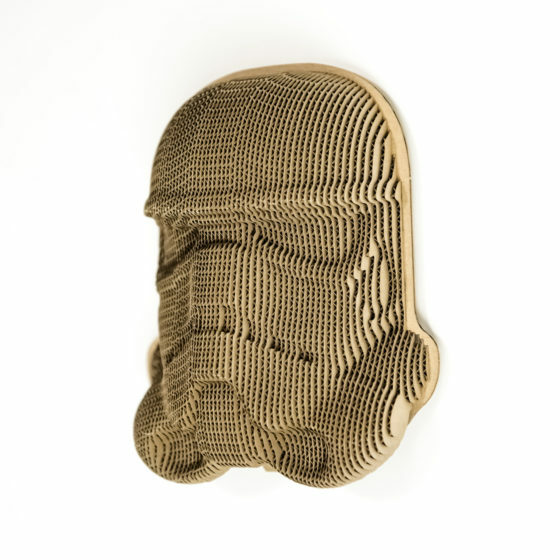 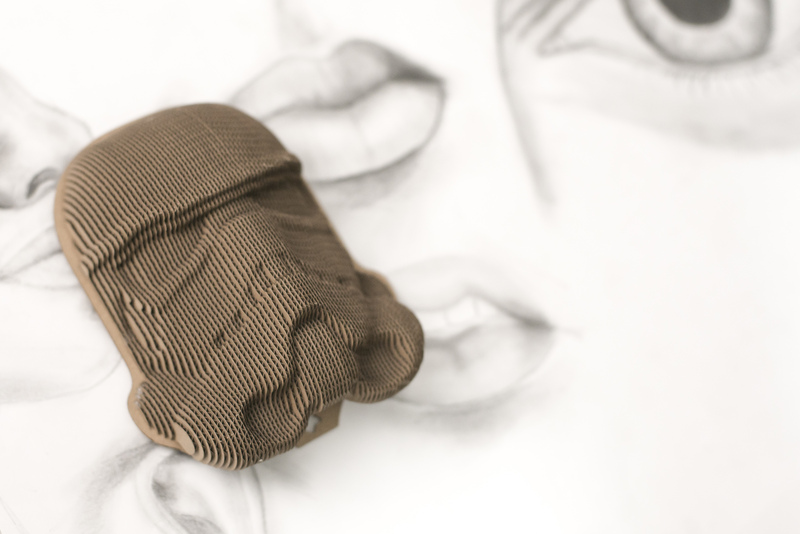 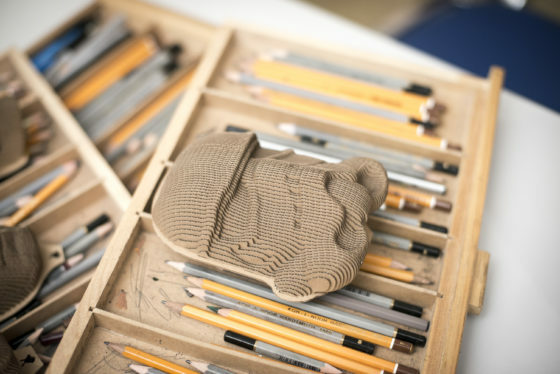 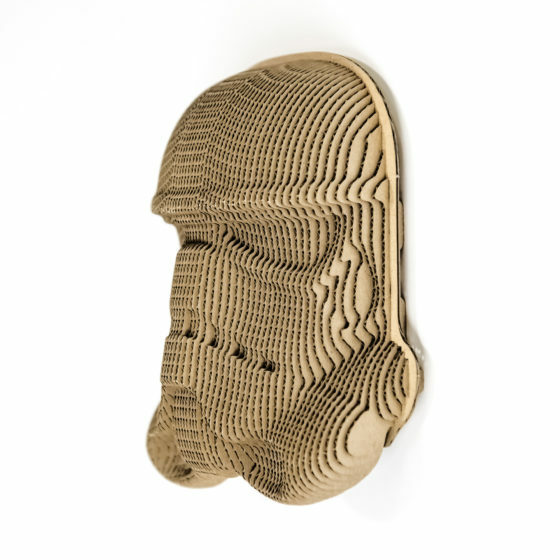 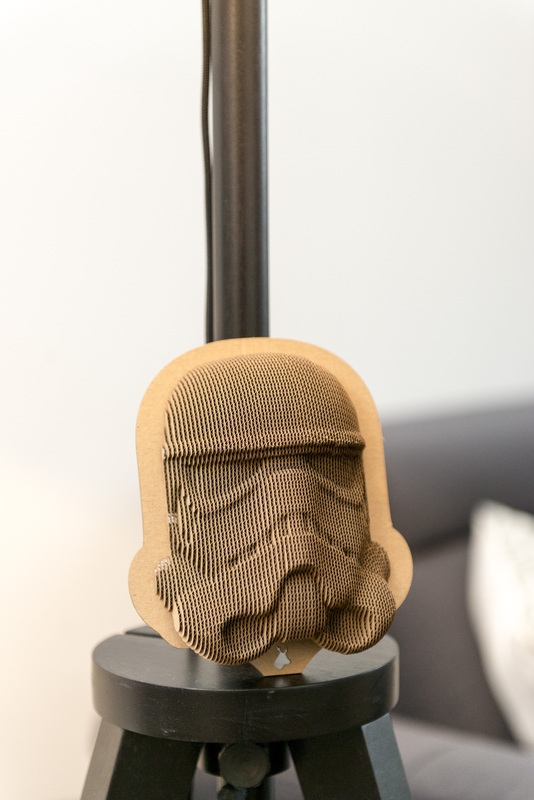 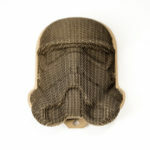 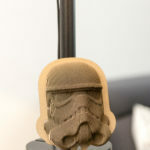 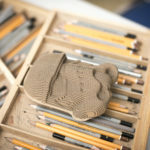 Stormtrooper is made of natural organic recycled paperboard. The mask is packed in a flat, safe boxes. 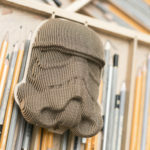 We have made every effort to make Stormtrooper perfect.